Check out the Cryptonodes community on Discord - hang out with 1,568 other members and enjoy free voice and text chat. 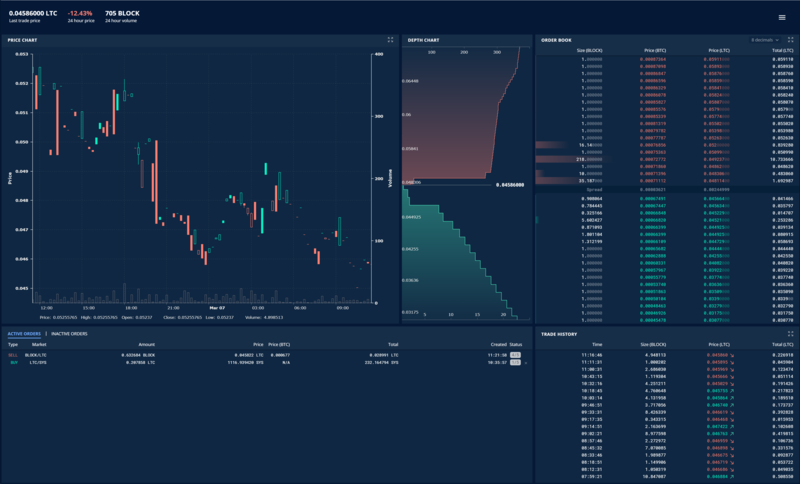 version 1.4.2 of cryptonodes is now available. it is a mandatory update for all masternode holders. please update ASAP. we can go forward with voting until the nodes updated.